Sad day. 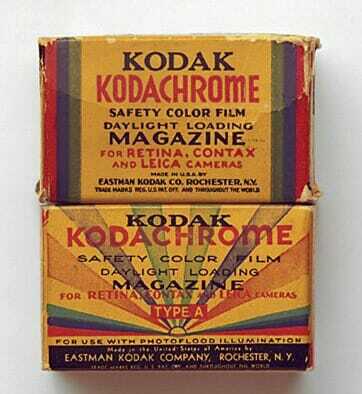 After 74 years Eastman Kodak has discontinued production of Kodachrome film. While I only used Kodachrome for a brief while (from the time after I started shooting slides to before I discovered Velvia), it was the professional standard for decades. This is the film that the lion’s share of images before the 90s were shot in. And now it is gone. It is the end of an era.